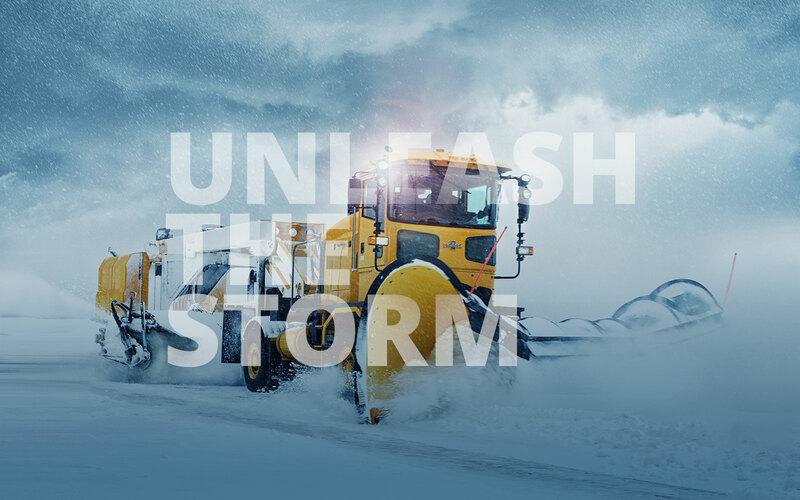 World-renowned for being tough, dependable and innovative, Oshkosh Airport wanted a website that matched its dominant position in the airline equipment industry. 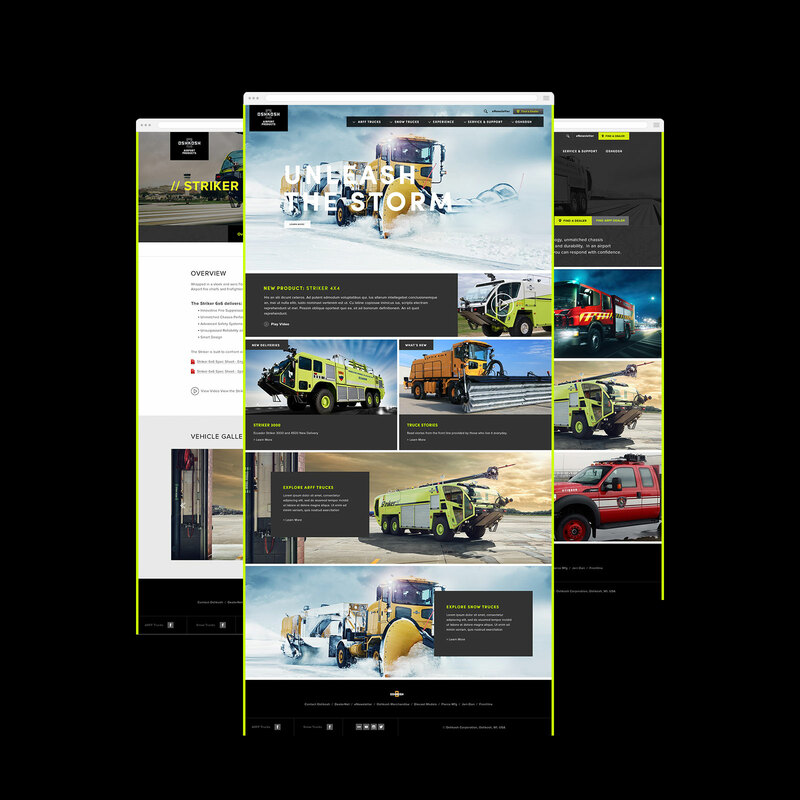 Our task, create a visually stunning website that harnesses the power of responsive design, visual storytelling and the flexibility of custom modules. 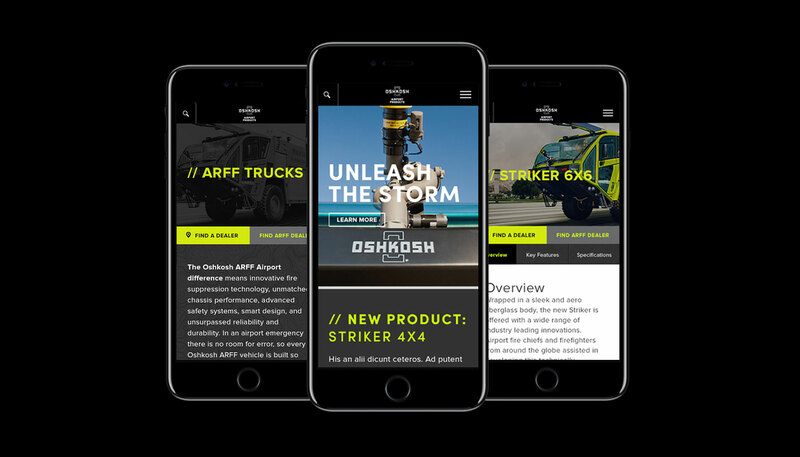 Learn more about the custom modules we used to build this dynamic site.